Whenever we’re playing an RPG, especially those of the online RPG variety, we’re always searching for those titles that offer tons of stuff to do, and a bunch of systems with which we can entertain ourselves for hours. After all, a true RPG offers much more to do other than combat and level progression. 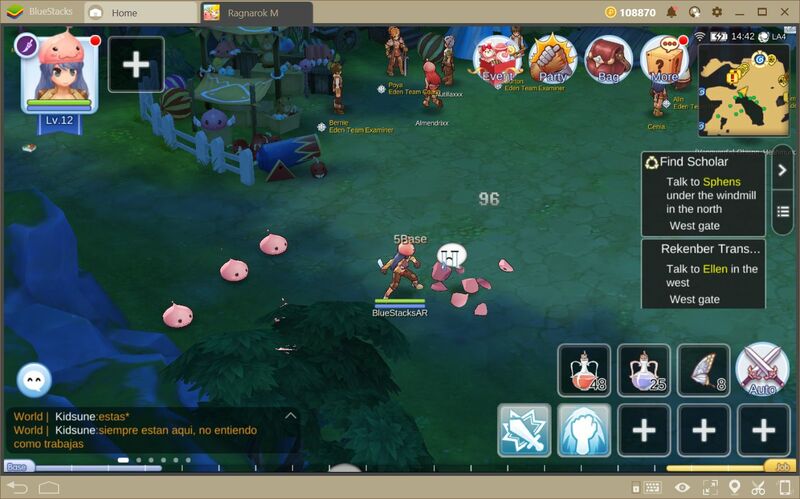 In this sense, games like Ragnarok M: Eternal Love offer a wide variety of features that help to keep your progression varied and interesting, and which allow progress in much more than only your character level. 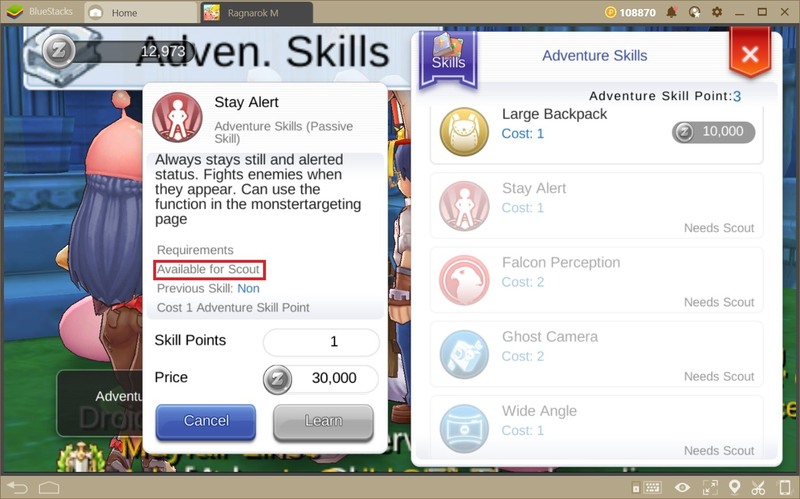 The Adventurer Rank is another way to progress in this game. 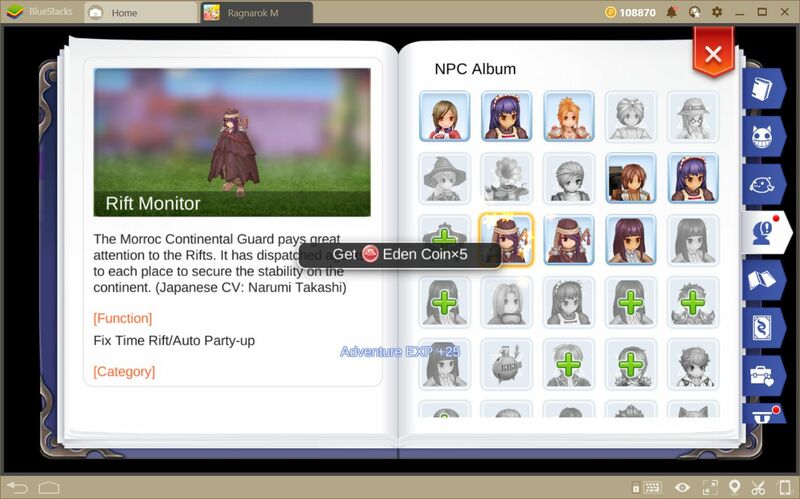 It is a feature that is shared amongst all the characters in your account, and that is helpful to gauge your overall progress in the game, regardless of which character you’re using. In other words, whether you’re playing with you level 70 powerhouse or your level 10 novice, your adventurer rank progress will be the same in both cases. Furthermore, as you progress through the ranks, you may purchase a wide variety of skills, as well as enjoy several beneficial effects on all your characters. 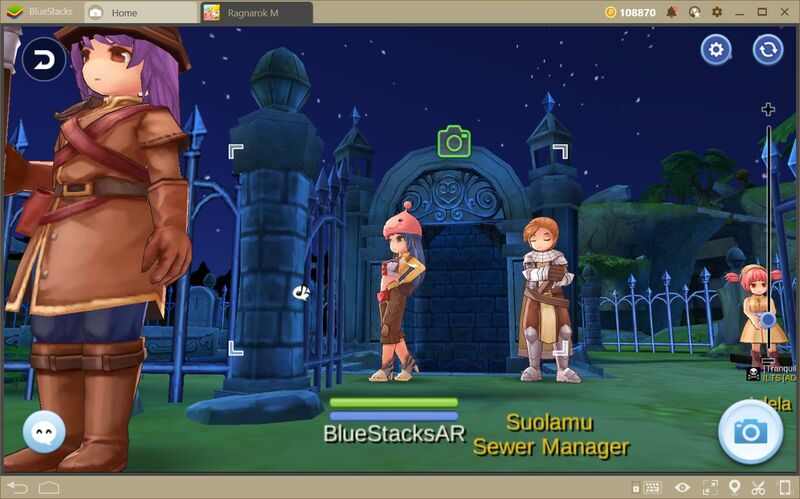 In this sense, even your low-level avatars can be stronger than those of other players thanks to your Adventurer Rank. 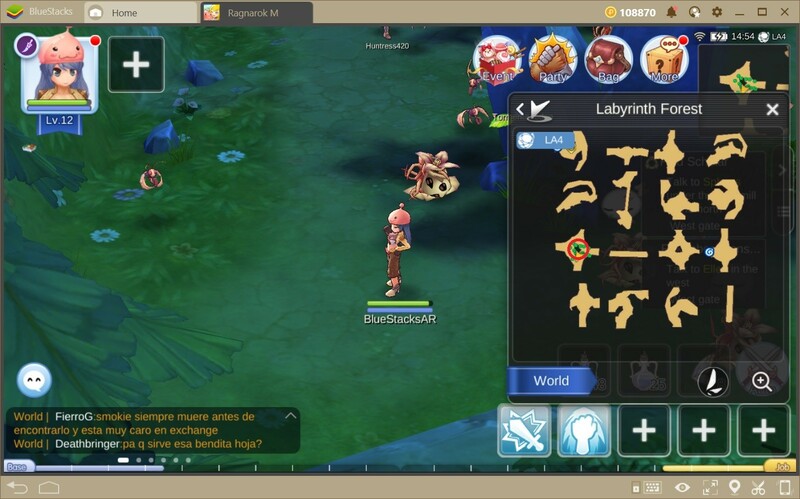 In this guide, we will talk about the most important features of this system, including how to unlock it, and the ways in which you can easily and quickly climb through the ranks as you explore the world. What is the Adventurer Rank? 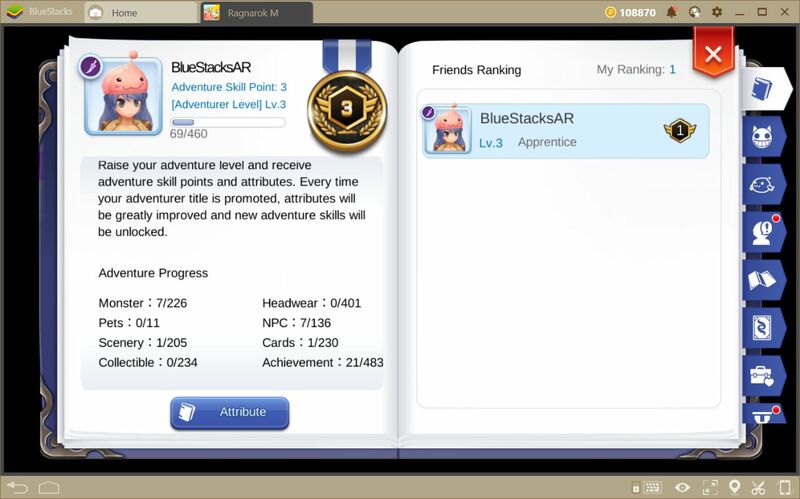 As we mentioned above, your Adventurer Rank is a title that is shared among all the characters in your account. 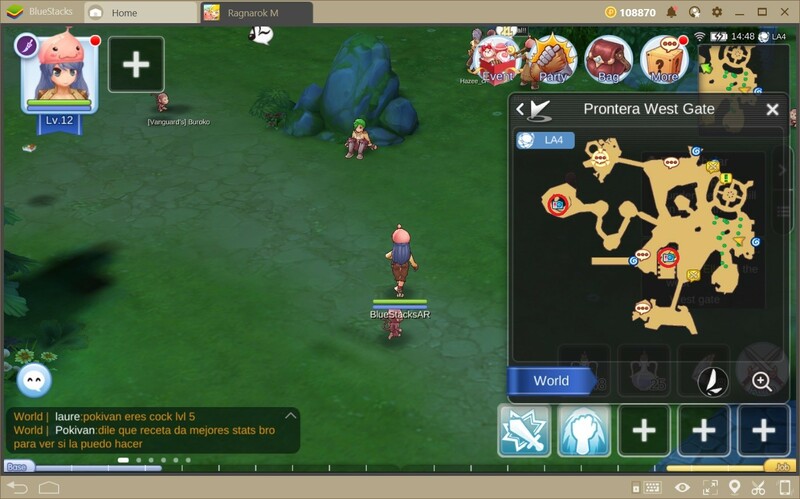 However, it is not a feature available from the very start; you have to unlock it once you reach Prontera and complete your first job change. Once the ceremony is finished, you can get a quest from a knight named Eric, who is standing outside the Adventurer’s League HQ. If this is your first character, the knight will give you a quest that takes you to the League trainers to receive your Adventurer Handbook. This is the book in which every adventurer records all their findings during their expeditions, including all the different places they visit, the monsters they fell, the characters they meet during their travels, and the delicious dishes they try, among others. For every new thing that you discover or visit along the way when you make a record in your handbook, you will receive adventurer XP, which contributes to increasing your adventurer level. Once you have gathered enough levels, you may opt to increase your adventurer rank. 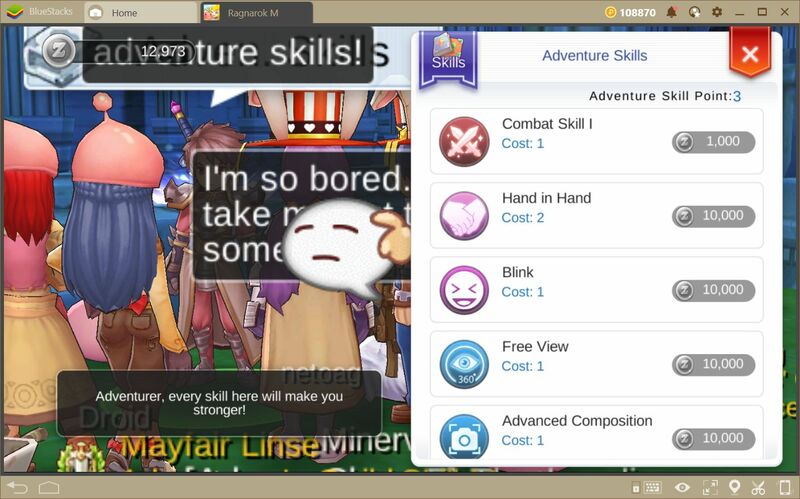 Furthermore, just like when you increase your base or job level, increasing your adventurer level will grant you points that you can spend on useful skills that strengthen your characters. Nevertheless, these discoveries don’t only serve to increase your adventurer XP since, for every record you unlock, you may also obtain some stat increases and other benefits. Furthermore, once you complete certain missions, you may also receive titles that, when activated, increase your proficiency in combat. However, these benefits are not limited to the titles as you may also obtain them by simply unlocking new records. As soon as you receive your adventurer handbook, you will be assigned the lowest possible rank of Apprentice. However, as you explore and discover new places and keep adding entries to the handbook, you will increase your adventurer level and, eventually, you will be able to opt for new ranks once you reach certain milestones. Some of the skills that you can learn as you increase your adventurer level include new camera angles, new skill slots, new gestures, the ability to see invisible enemies with your camera, additional Kafra storage space, and some useful objects, among many others. Furthermore, these rewards don’t include that stat increases that you receive when you unlock new handbook entries. 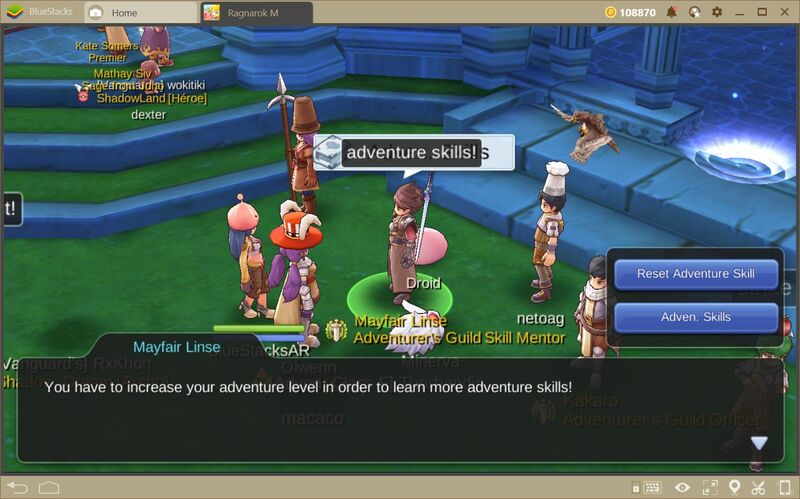 Before you can apply for a promotion, you will need to increase your adventurer level, which is completely independent of your base and job levels. Furthermore, the way in which you obtain adventurer experience if completely different from the methods in which you get combat experience. In this sense, you don’t need to go around the world killing monsters, but rather explore the scenery, meet new people, and take pictures. By taking pictures in specific places: If you take a look at your map, you might notice that there are several blue camera icons. This symbol represents a photo location where you can capture an image to unlock a new handbook entry and receive plenty of adventurer XP. 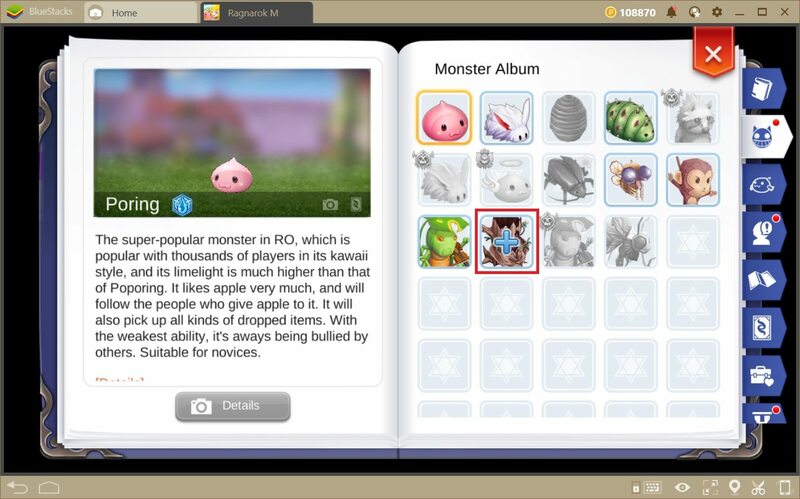 By taking pictures of monsters and then defeating them: Just like with NPCs, the monsters in this game each have their own handbook entry. However, in this case, it’s not enough to simply defeat these monsters to unlock the full benefits of their entries. Before defeating them, you must take a picture of every new monster you encounter to get the full reward in your handbook. 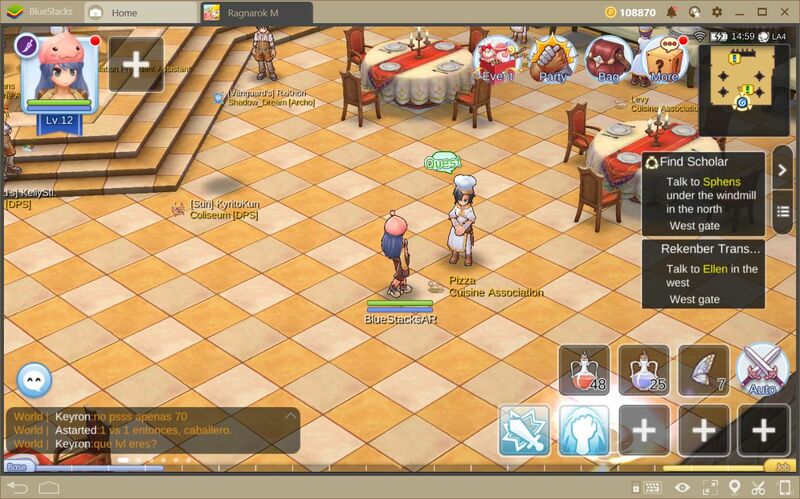 By cooking: In Prontera, you can meet Pizza, the chef that teaches you how to cook. After completing his assignment, you will unlock the cooking feature through which you can combine different ingredients to create delicious dishes. Furthermore, for each new dish that you cook and eat, you will receive adventurer XP. By discovering and photographing secret locations: As you may know by now, the camera is a vital tool when it comes to increasing your adventurer level. However, it’s importance is not limited exclusively to the places that are highlighted on the map with a blue icon, as there are some secret locations that don’t have this icon. As a rule of thumb, if you see an interesting place while on your adventures, try pointing at it with your camera. If a green camera icon appears over the place, then it is a secret photo location. Everytime you arrive at a new map, you can consult your adventurer handbook to discover all there is to see in that zone. It’s important that you remain diligent in your efforts to fill the adventurer handbook; it is much easier to simply photograph and defeat every monster in an area when you first visit, than having to revisit it later on when you’re a higher level just to unlock missing entries. 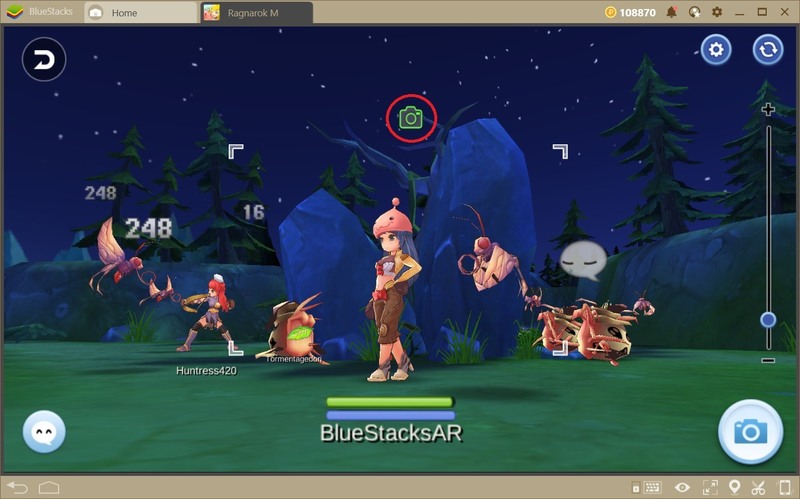 Are you enjoying Ragnarok M: Eternal Love on BlueStacks? 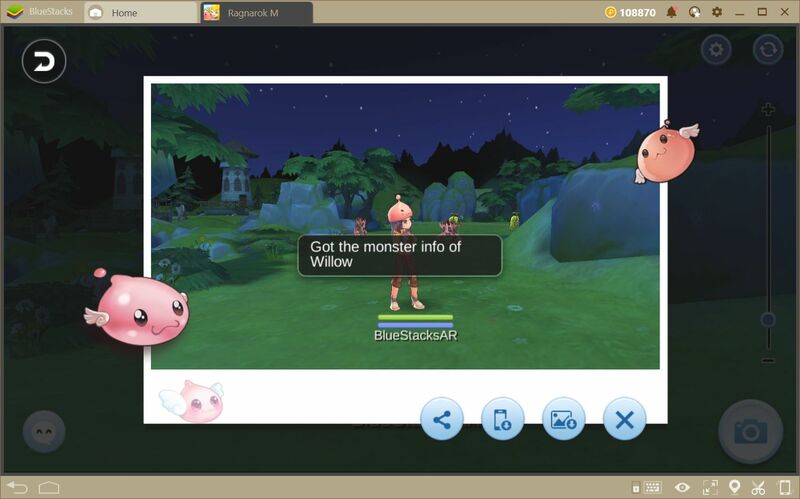 If you want to learn more about this game, we recommend visiting our blog where you may find numerous guides about it. In particular, we recommend reading our stats and character build guide so you may discover how best to orient your character from the beginning. Also, don’t forget to drop a comment with the secret places you have discovered so that all of our readers may go and snap a pic! 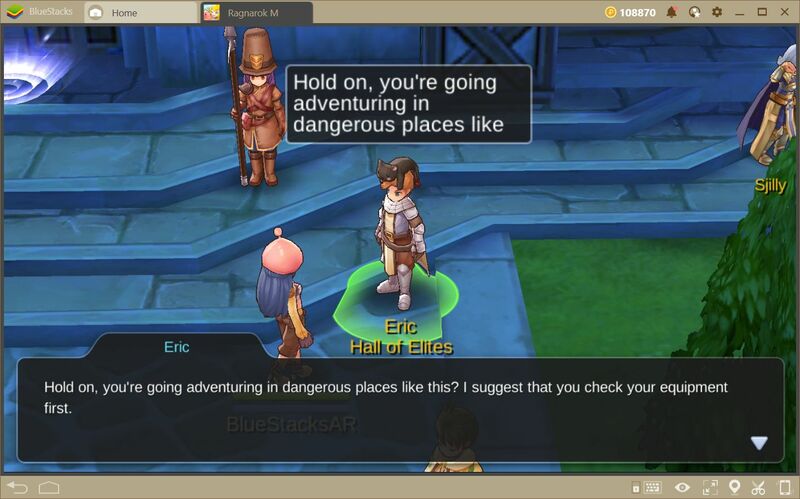 Good luck with your adventures in Rune-Midgard!